Our brand new ‘Ambulance’ feature. 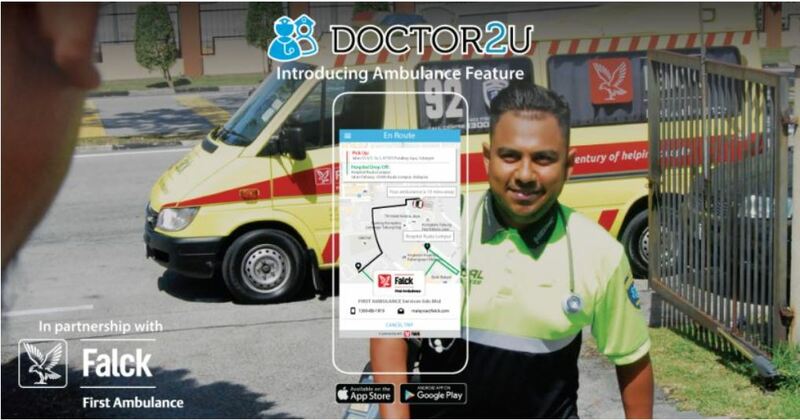 With this new service, you can UBER an ambulance to your doorstep, letting you see the real-time location of your ambulance and making the entire process convenient and seamless.  We’ve partnered with Falck First Ambulance, the top ambulance provider in Malaysia, to bring these life-saving services at the push of a button. Patients can view the real-time location of their ambulance, allowing for more transparency on estimated arrival time. The feature also offers fixed pricing upfront, and users can make payment directly through the app via credit/debit card, PayPal or online banking.